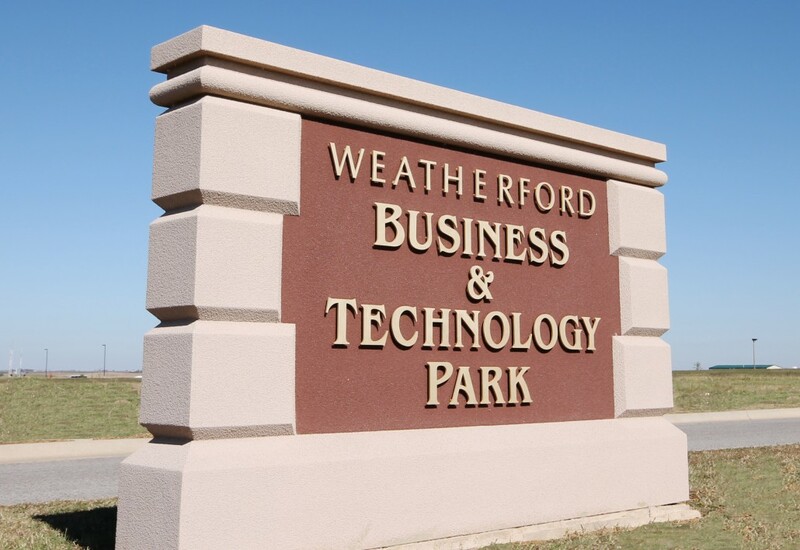 Weatherford, Oklahoma: a quickly growing community of friendly people where businesses thrive. We are a university town offering a small-town atmosphere just an hour from Oklahoma City. With its rich history, Weatherford represents rural American values, hard working people, strong ethics, and the tenacity to grow and succeed. This attitude and set of values have helped shape this western Oklahoma community. It is the responsibility of the Weatherford Area Economic Development Foundation (WAEDF) to improve the quality of life in Weatherford, Oklahoma, by promoting and developing business retention and expansion, attract new businesses, creating new jobs and diversifying Weatherford’s economic base. Oklahoma State University, Southwestern Memorial Hospital, the museums, Radar Park Recreational Facilities, the Weatherford Airport, the YMCA, and the Weatherford downtown retail businesses. The WAEDF will establish valuable relationships with other communities, counties, and the state. We will ensure that there is a well-trained workforce and we will help create an attractive business climate. 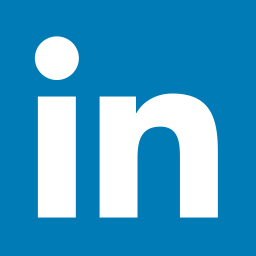 We will continue to nurture relationships with our existing business and industry partners. Weatherford, Oklahoma…The best place to work, to worship, to live, and to raise a family! Meetings are held in the Wilkinson Room.